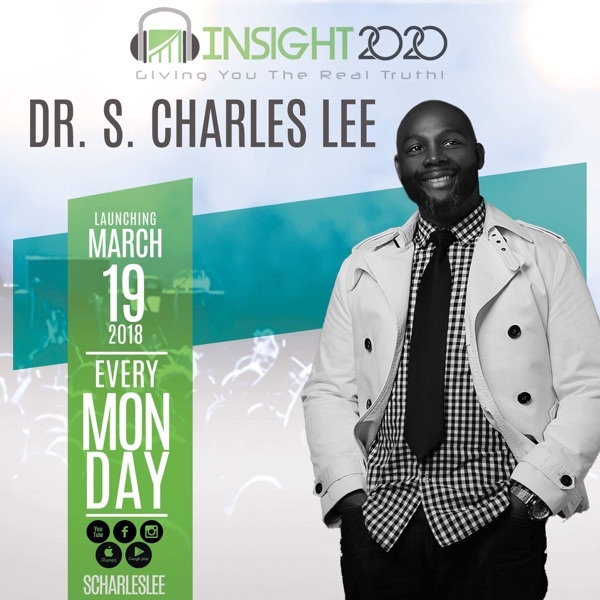 Dr. Charles Lee spends time discussing the trap of the subtle but very dangerous spirit of entitlement and arrogance. More than anything, love one another with patience and kindness. Entitlement and Arrogance is the absence of Humility and Graciousness.